Specifically made for off road LED cubes. Only sold in pairs. Product will be tested for at least 24 hours prior to being shipped out. If you have any questions, please feel free to contact me. 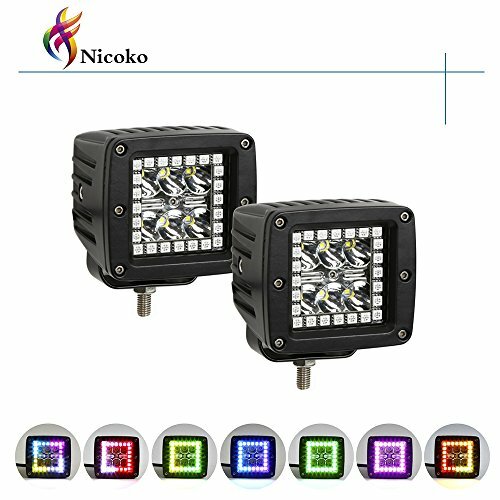 Our cubes with halos produced by our own factory,which the price is much more cheaper than other dealers.And the price is much more lower if your qty is big enough. We are also selling 22Inch 120w ,32 Inch 180w and 52 Inch 300w led light bar with halo,please let me know if you are interested.